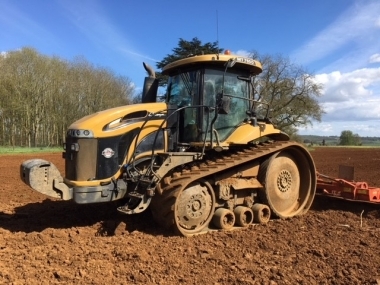 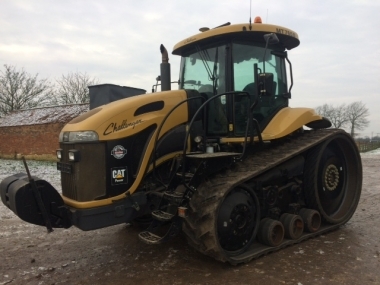 Introduced in 2009 the Challenger MT700C - series tracked tractors were an evolution of the outgoing MT700B series and included changes to to the electronic tractor management system. 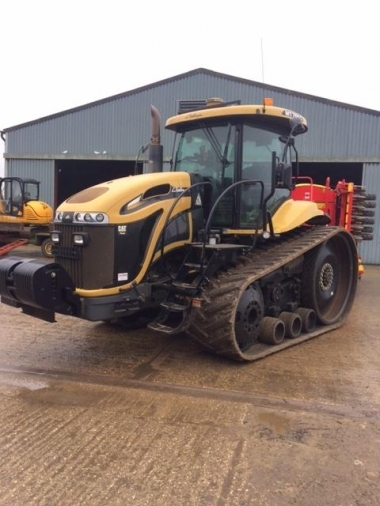 Full ISOBUS compatable electronics and incab control terminal, incorporating 8 machine memories for storing 8 tractor/machine settings, full programmable headland management control and improvements to driver comfort with reduced in cab noise levels. 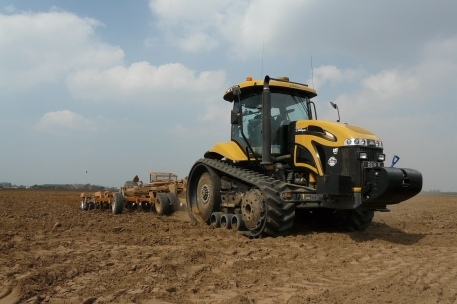 buy every original MT700C series part online.